Is your life Jingalala ? Well we mean do you use TataSky as your Dish Partner ? If so, here is an amazing news for you as you can now get 50% extra balance on your tatsky recharge. 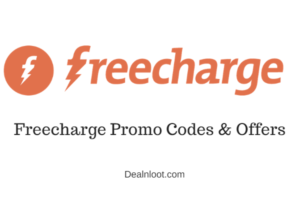 You can save upto Rs 100 ! Yes you hear it right. The offer is however limited only to first 150,000 subscribers so better you hurry up ! How to get 50% additional balance on Tatasky recharge ? Hello friends, we feel you must have already heard about Dream11 whose ads are being regularly displayed on social platforms like facebook. We found that this program is completely a genuine one and 100% safe to play and therefore we decided to make a detailed post on it to make you people aware. 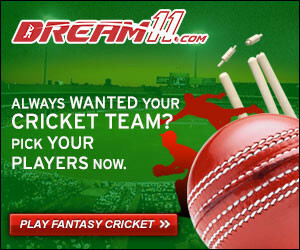 So now join Dream11 and start earning money in your bank account by referring friends and playing the fantasy leagues ! Update – Now you don’t need to verify PAN Card in order to get Rs 250. PAN Card is now needed only for redeeming winning amount. 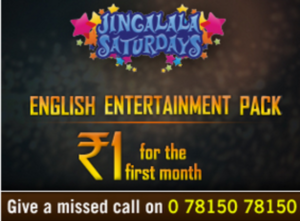 Get English Entertainment Pack from TataSky and that too at just Re 1 only for a period of 1 month under their Jinglalala Saturdays offer. Hurry up ! Note – This pack is for one month only, So, remember that you have to deactivate this pack from next month if you don’t want to pay for it (Rs 80) from next month. After subscribing, the Eligible Subscribers must go to Channel No. 112. How to get Tata Sky Comedy Pack at Re. 1 for 30 Days? 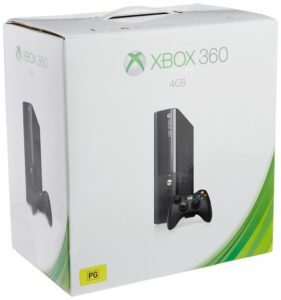 Amazon is selling Xbox 360 4GB Console at Rs 9999. Hurry up ! How to get this Xbox Console ? Videocon keeps coming with various offers and gives different channels for just Re 1 only from Friday-Sunday. 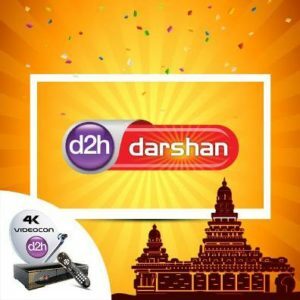 This time it is giving d2h darshan pack for 30 days for Re 1 only from 22nd July-24th July. So if you have a Videocon DTH subscription at your home, its the time to get this pack for just Re 1 now. Hurry up ! 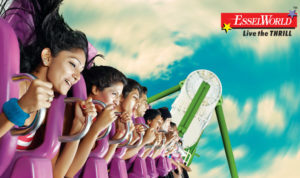 Nearbuy is really such a helping hand when you need to plan any activity – Be it a dinner outside, a travel plan or a fun activity like a visit to an amusement park. Ubercabs – A dominating name in the field of point-to-point cab booking has announced a very unique and interesting offer for its Bangalore riders. Uber and Absolut present World Music Week, bringing live Concerts to Bangalore – experience music performances across different genres from various artists – some you might have heard of, some you might not have. Spread across Bangalore from blueFROG to The Humming Tree, there is a venue in every neighbourhood that is waiting to surprise you! How to get free passes to Music Concerts ? 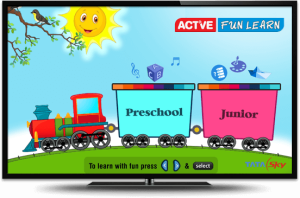 Now your kids can have even more fun with learning, as Actve Fun Learn now has content for kids across different age groups. Note – This channel is for one month only, So, remember that you have to deactivate this pack from next month if you don’t want to pay for it from next month.